As the cryptocurrency market endures one of the longest pullbacks in its 10-year history, seasoned traders continue to realize profits. If you’ve got the skills — as well as the patience and discipline — for drawing lines on charts while trying to predict the future, there’s a fortune up for grabs in the crypto markets. Yes, even with the market currently in the gutter, adept technical analysts catch green candles on the regular. Now, if you’d rather not fork over a monthly subscription fee for a signals service, you’re welcome to stare at charts all day. And should you genuinely want to go that route, you’re in for some serious training. Get ready to familiarize yourself with moving averages and Bollinger bands, slippage and death crosses, longs and shorts, Fibonacci retracements and Ichimoku clouds, plus a slew of indicators, trends, and setups. Point is, trading requires practice with plenty of learning, trial and error, and maybe even some lost funds. Who’s got time for that? Maybe you do. But today, we’re discussing automation. Dex 3.0, after a quick setup I’ll teach you here, makes crypto trading a breeze. You’re free to relax on the couch and watch Netflix — eating chocolate frosting by dipping your fingers straight into the jar — as your algorithmic trader pulls profits on your behalf. Now, before we get too much more in-depth, I need to be upfront with you. I’m here to share the results of a personal experience using an AI-powered crypto trader. I’ll show you how to set up a bot of your own, but once it’s running, the ball is in your court. That said, assistance is readily available should you need some. Now, just because Dex has been kind to me, doesn’t mean he’ll be as helpful to you. I may or may not receive an allocation of tokens for creating this content. That said, I do my best to remain unbiased and fair. I try to avoid all FOMO and FUD and don’t wish to elicit those emotions in my fellow cryptonauts. Did you make it this far? Congrats! You’re in the top 1% and deserve nothing short of a medal. Now, the trading service — automatically making trades for your benefit — is free. But unless you’ve got skin in the game, you aren’t allowed to play. After all, unless you have funds on the line, there are no profits to make. In addition to some crypto capital, you must have the proper accounts set up before you can start trading. Sorry, there’s a selfie involved in this process. No, I don’t like juggling a phone and ID and Post-it note, either. Before you fire-up your bot, you’ll need a Gold-level TruID. You’ll find this in your Truwho account dashboard after completing the KYC process. Keep this ID handy — you can’t put Dex to work without it! 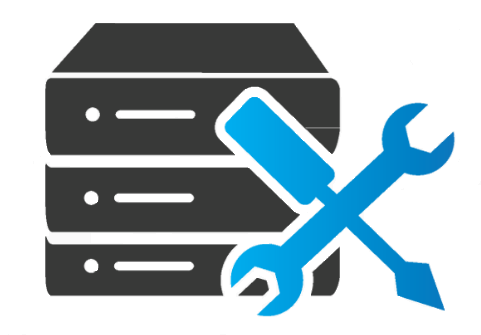 Since the onset of this experiment, the Dropil project has continued to expand and improve their product offerings. The team is very active with news, updates, and ecosystem enhancements. The project’s services are more diverse than autonomous trading, but for the sake of this article, we’ll stick to Dex — the algorithmic trader stacking the project’s native $DROP tokens for us. Although there’s no charge to employ Dex, you must begin your self-governing trading journey with an injection of capital. Since Dex won’t run on fumes, you’ll need to feed your bot with a minimum of 50 USD. Over on the BitMart Exchange, $DROP trades against $BTC and $ETH. The Dropil project’s native cryptocurrency also trades on Tidex and IDAX. If you have basic experience using cryptocurrency exchanges — for instance, you already know your way around Binance or KuCoin or Liquid — you’ll have no problem navigating the user-friendly Dropil platform. Once you have some $DROP tokens in your BitMart wallet, it’s time to feed your bot. However, you can’t just plop them right into Dex. First, you’ll need to deposit tokens into your master Dropil account — which serves as the gateway for all of the project’s services. After clicking the deposit icon, a pop-up window provides a $DROP deposit address. Copy the digits and make a withdrawal from BitMart or whichever exchange is holding your tokens. Click the ‘Dex Autonomous Trading’ section (shown two pictures up from here) to enter your Dex 3.0 back office. Like the digital frontier in Tron (the movie, not the cryptocurrency), Dex runs on cycles. You won’t be playing Frisbee of Deresolution or making 90-degree turns on Light Cycles, but every 15 days marks a full trading circuit. 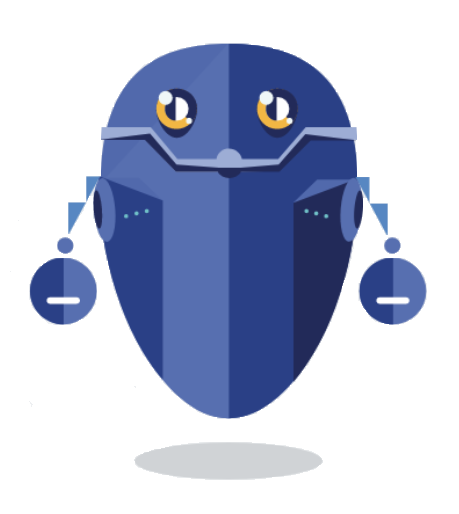 Dex’s profits come via trading pools which are mostly robotic with a touch of human oversight. Play it safe, or go for a higher risk/reward ratio. The choice is yours, and you’re always in full control over your funds. After putting Dex to work, you’ll want to decide what to do with any realized gains after cycles complete. During my first cycle, Dex was still in the 2.0 phase. The ability to create a mixed strategy came online with Dex 3.0. Now that the sliders are available, it’s easy to play around with a method matching your risk tolerance. Now comes the good part. The passive income part. The set-and-forget part. Temporarily, anyhow. You’ll want to check in from time to time to see how Dex is doing. Now, it’s important to note that there’s no hold period on your tokens. Withdraw them whenever you want — without incurring fees or penalties. If at any time you’re not satisfied with your bot’s hands-off trading results, you can transmit $DROP tokens back to a crypto exchange. Now that three cycles are complete, it’s time to reveal the numbers. Plus, since all profits are set to roll over, there’s a compounding effect every 15 days. That’s not too bad for a span of 45 days! If only fiat accounts could match that performance. Oh, wait, they can and often perform even better. However, the banks prefer lending our deposits and taking the bulk of profits for themselves… but that’s a topic for a different article. 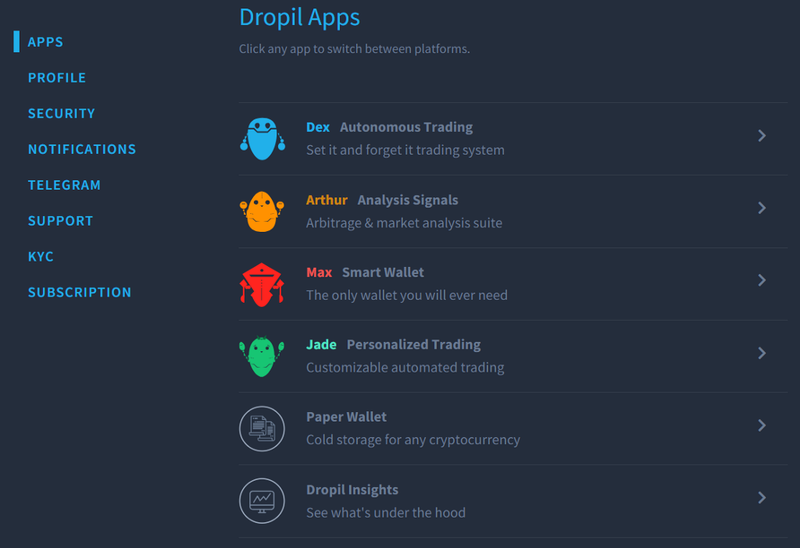 Although detailed robo-trading setup instructions are within this article, merely follow along with what the Dropil site provides and you’ll be just fine. From setup to trading, the entire process is very straightforward. The only hiccup I had was finding the little button to make an initial deposit. But now that I’ve shown you where it is, you can breeze right through! Simplification is the crypto industry’s best opportunity to propel mainstream adoption. When all of us are using apps and DApps without even realizing there’s a blockchain powering them, we succeed in our mission to make crypto easy for everyone. And with ease of use comes the inevitable price spikes we’re all craving in this down market. Automation is a growing segment of society’s future. From clothes to dishes to commercial jetliners, we increasingly rely on robotic, artificially intelligent machinery and software to conserve one of our most precious resources — time. Well, sometimes a little elbow grease, too. What sets profitable traders apart from the rest boils down to the same fundamental element — time. The good ones spend years training, then devote hours and hours of every day to analyzing trends and indicators. Trading crypto is stressful and requires extreme self-control. It’s far too easy to become overconfident and make bad decisions — draining your account in the process. And that, my friends, is where Dex 3.0 comes in. Sure, elite traders realize healthier profits. But for the rest of us — who don’t have time for that — Dropil’s Dex is a fun alternative to endless chart analyzation. So, if you appreciate the concept (not the guarantee! )of using crypto as a means for passive income, the Dropil team has gone out of their way to make it easy for all of us. 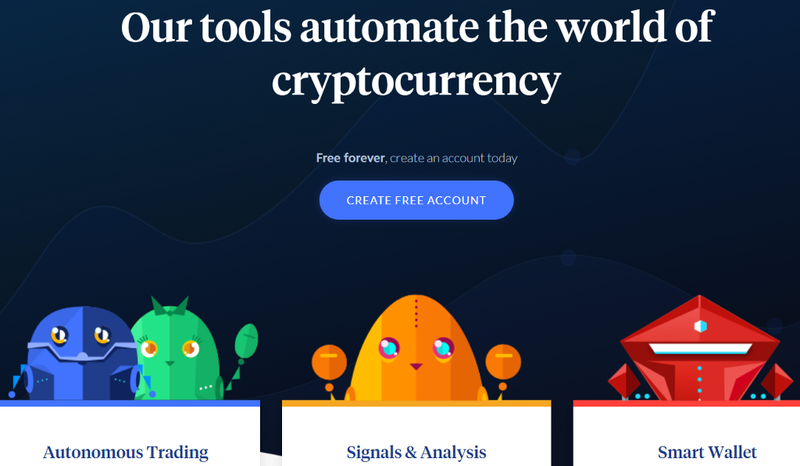 Activate This Autopilot Algorithm to trade crypto on your behalf was originally published in Hacker Noon on Medium, where people are continuing the conversation by highlighting and responding to this story.